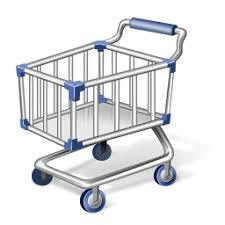 You have no item in cart. You should spend some time reading through the following terms and conditions thoroughly. Use of this website will be taken to mean that you have agreed to the terms and conditions and any changes that are made to them in the future. It is in your own interest to have read the details below carefully. UScraft.com maintains the right to change or update the Terms and Conditions at any time without notice. You are encouraged to review the Terms and Conditions specified below carefully as no other notification of any changes will be made, except on this website. Payment for goods can be made in a number of different ways. We accept payment by credit card, PayPal, Check and Bank Transfers. Please make payment at the time of ordering your merchandise. Acceptable credit cards include American Express, Discover, MasterCard and Visa. Checks or postal orders may be used by certain approved customers only, such as churches, schools and some businesses. Please ask if you are unsure. An invoice will be available when your order is finalized. UScraft.com retains the right to refuse an order if necessary. There is an option to pay by Check available; however it is not recommended because production will not start until payment is received. If you need this service please send an email to info@uscraft.com. Please note that the extra 100 free wristbands offer only applies to orders with regular shipping and one particular style and is only available to a customer who purchases 100 or more wristbands of any one type. The message/text/logo must be same on all the bands to take advantage of this offer. Production will not begin until funds are received. Cancellations and changes to your order may be possible if the final production of your wristbands has not actually commenced. UScraft.com, in any event, will do its best to carry out your request to cancel or change your order. Any cancellations or changes should be made within 12 hours of placing your order. If your order has not yet reached the initial production stage, then any alterations will be completely free. However, if the order is in the pre-production stage, but not yet in the final stages of production, a $25.00 or 25% (whichever is greater) cancellation or change fee does apply. Please contact our sales department if you need to cancel or change your order. Once full production has begun, it will be impossible to cancel or change your order. 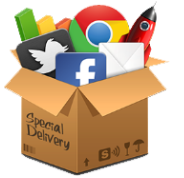 However, we can change the delivery address or even stop the delivery altogether, but you will still be charged the full rate applicable for the order. RUSH orders cannot be cancelled or changed once the order has been finalized. 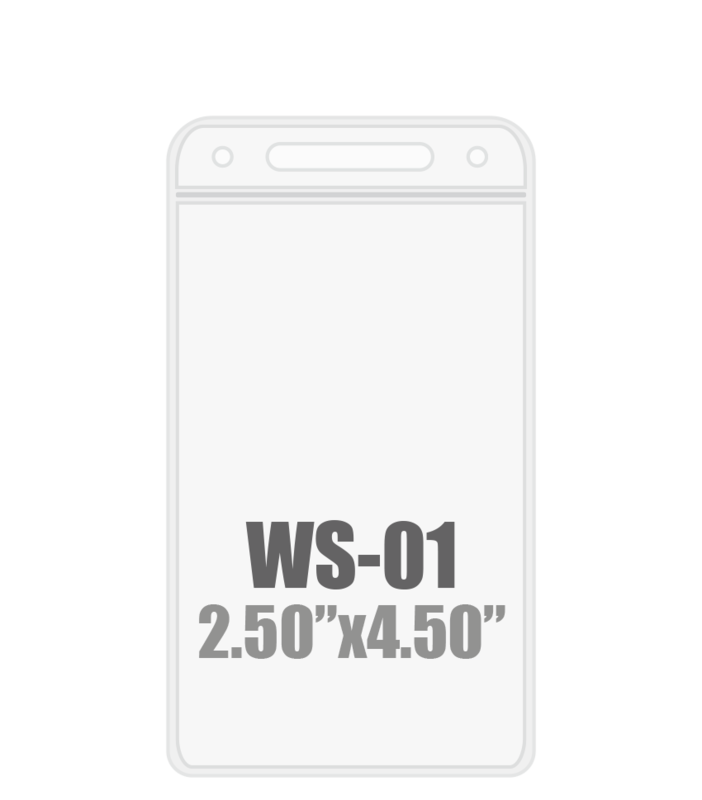 If the mock-up is not confirmed for more than 48 hours it will be seen as approved and any paid order will automatically be sent to production. Please keep an eye out for our email. Be sure to check your spam folder too. We reserve the right to charge a designer fee. Customers making an error in their own order, e.g. a typo, state the wrong color etc. The production date is not as originally stated. Partial refunds may be given if the goods are shipped late, but restricted to the shipping costs on a pro rata basis only. Production costs are not refundable. In the event of any refund, the full amount of the refund will not exceed the cost of the original order. Please Note: Any refund pertaining to invoice or any other factor should be reclaimed within 2 months Orders Duplicated while placing the order must be informed before the order is in production. Please check your order receipt and inform us as soon as possible to our sales department. Any defective products received should be notified within 5 days of delivery. Contact us at info@UScraft.com or by telephone at 1-323-386-8968 for details. These are USCraft’s Overall Return Guidelines applicable only to products that are listed on our website. All returns must meet the overall guidelines in order for the return policy to apply. To start a return/refund send an email to info@uscraft.com, with “Return” in the subject line, followed by the order number. Only the order number will be accepted. All return shipping fees are at the customer’s expense. Blank products may be returned so long as the entire order is returned unused. 20% restocking fee will apply. Customer typos are not considered a defect as it was made to the customer’s specifications. We follow international color standards to within 3 shades. This is not a reason for a return. No RETURNS will be accepted after 5 days of delivery. Returns can only be made if the entire order is returned unused. Any item missing from the order will automatically disqualify a return. All given dates on our website are estimates, this does not guarantee that the product will arrive on that exact date. Orders arriving within 7 days of the estimated date cannot be returned for a refund. Orders arriving after 7 days of the estimated delivery date may receive a refund of the rush fees paid (if any). Orders that take advantage of our free shipping cannot be returned for a refund unless they meet all returns/refunds criteria and are more than 14 days late. A full Refund will be given if the product delivered is not the product ordered, customer must send an email with photos of the item received, and send the product back to us. A refund will be issued only after the product has been received by us. Rush orders cannot be changed, returned, cancelled and/or refunded for any reason after 12 hours of the order being placed and paid. No returns will be accepted if the product received matches the customer’s approved mock-up that we sent. Special order products are not eligible for return. Any product that is returned with markings or writing made by customer is not eligible for return. Orders shipped outside of the United States of America are not eligible for return for any reason. USCraft does NOT charge for restocking fees for a return of a product that is defective or the incorrect product or where the product does not match what was shown on the USCraft website. In the event a product is returned that is not defective or an incorrect product or where the product does match what was shown on the USCraft website, no refund will be given and the product will not be reshipped. USCraft does not take title to returned items until the item arrives at the returns address destination. At our discretion, a refund may be issued without requiring a return. In this situation, USCraft does not take title to the refunded item. The logo will be same as text color by default. If you need original colors of logo please email us at info@UScraft.com after placing the order or feel free to call us at 1-323-386-8968. We will examine your request to make sure it fulfills the conditions suitable for the product you have ordered. If we need to make any small modifications, then we will do this free of charge. If you make a repeat order for goods, it will not be possible to guarantee the exact same color wristband and or ink color. Wrist bands will be laser engraved if your order is for less than 100 in a debossed style. Swirl bands may result in bleeding of colors depending upon the selection of colors. 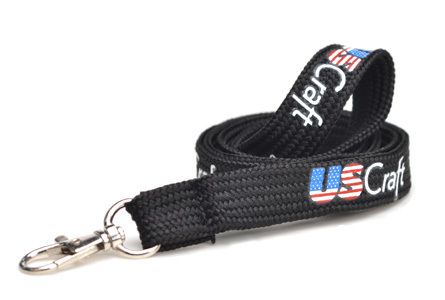 UScraft.com will endeavor to make every effort to provide you with a product that matches the color chosen from the website. However, the colors shown both on the website images as well as the proofs sent to you by email can never represent the exact colors of the wristbands in every detail. It is an inherent problem in the electronic representation of images that there may be a slight difference between the image and the final product. 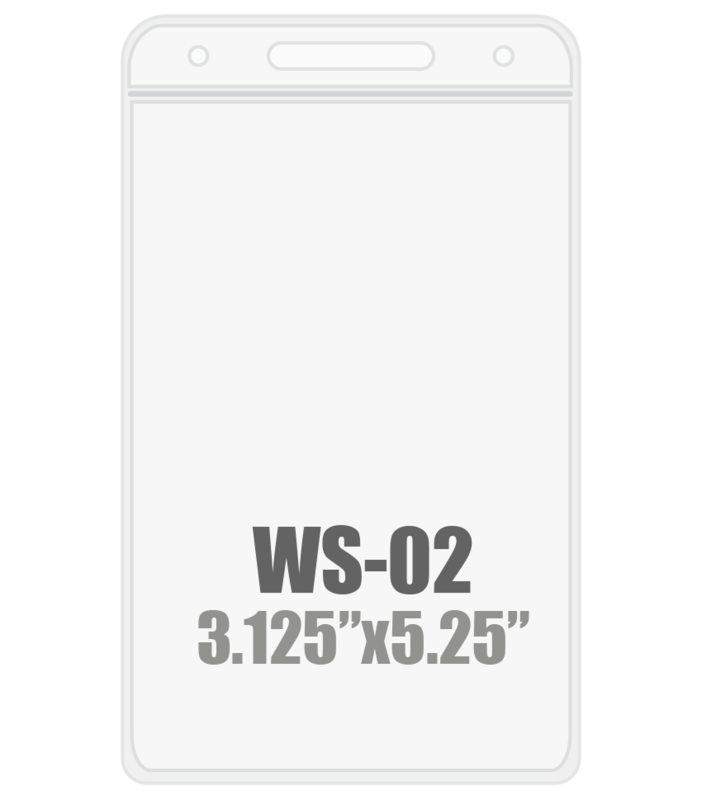 The manufactured item will have color “U" applied, rather than the pantone color “C". If you have ordered swirl bands, the final color depends on the way the colors chosen mix together. Every attempt to match a re-order to the original order will be made, but we cannot guarantee that your re-ordered goods will be an exact match. 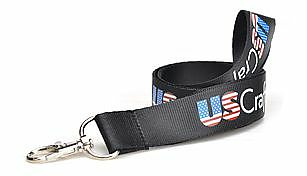 UScraft.com will endeavor to get your goods produced as soon as possible after your order has been finalized and artwork instructions submitted. 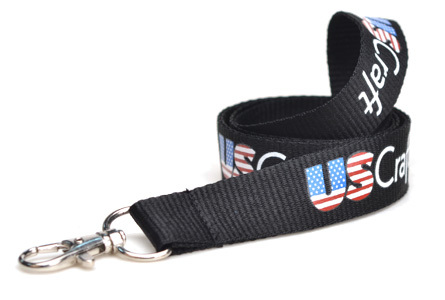 The actual production time may vary depending on the number of bands ordered and the design requested. Normally, this is between 1 to 7 days after the order has been received. If you need your bands urgently, please contact our sales department and we will do what we can to rush through your order. We have the right to start the production on any order where customer is not replying before the specified deadline. 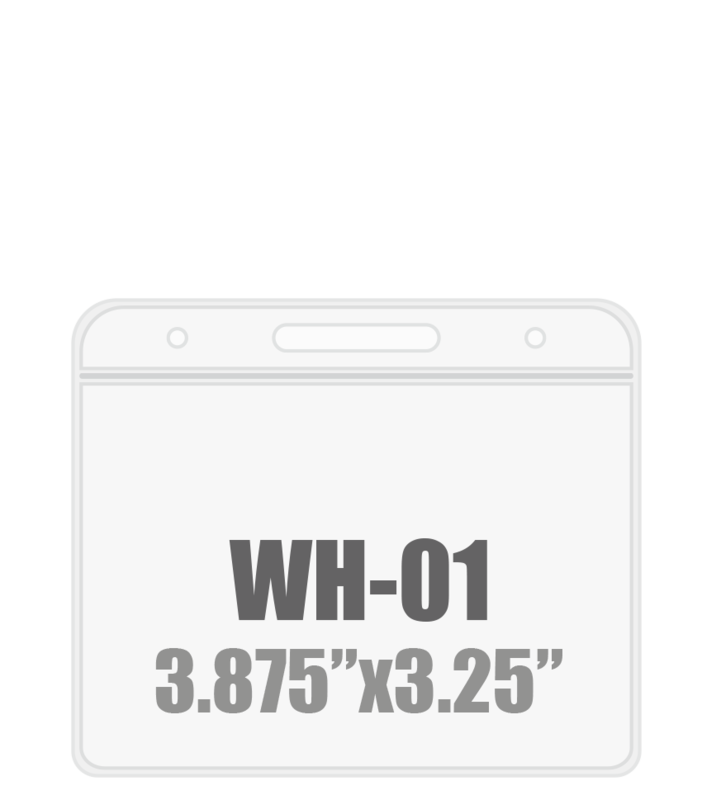 We send a digital mock-up of all orders prior to production. If the customer does not disapprove it within 48 hours of it being sent to the registered email, it will be seen as approval from the customer and automatically be sent to production. This is so we can keep the estimated dates as accurate as possible. Rush orders will not receive a mock-up as there is no time to wait for approval. 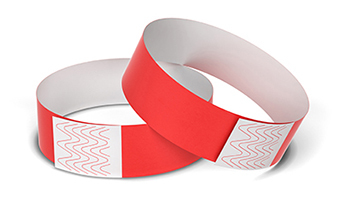 The printing of printed wristbands is expected to be visible for 2-4 weeks. The debossing and color filling on 1/4th inch bands may not be deep and might not be that visible compared to half inch. Customer will be solely responsible for the selection of font and the after effects. 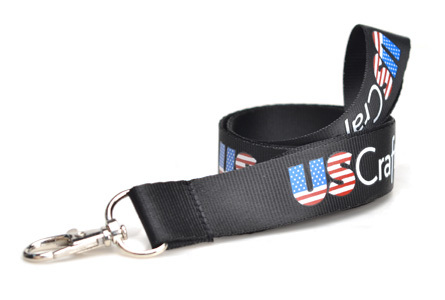 We guarantee High Quality Printed bands for 6 months from the date of shipping. Tyvek wristband orders cannot be cancelled once production has started. We guarantee that your merchandise will be dispatched on or before the shipping date given when your order was finalized, however we cannot guarantee the time taken by the Courier, as this is out of our control. We are also not responsible for any delays due to customs formalities. There will be further fees charged if you change any shipping requests after the goods have been dispatched and while they are already in transit. You cannot change the shipping address once the goods are in transit. 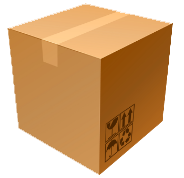 If goods are returned to the company or re-routed for any reason, a $28 fee is applicable. We will not be held responsible for packages being destroyed by the courier company due to non-availability of customer. The company is not responsible for such claims or damages. The shipping and production time starts from the date of payment and or approval. UScraft.com is not responsible for any customs fees applicable on delivery to an overseas address. This is entirely the responsibility of the customer such fees, as these are not included in the shipping costs. Any request to mark the goods as gifts or at a lower value than the correct one will be refused. We will make every effort to maintain the advertised pricing policy, but reserve the right to make changes at any time, depending on changes in the market. This could affect the price per item or the minimum number required for an order. If any error is made in an advertised price or minimum quantity required, then UScraft.com maintains the right to cancel or refuse any order made in such conditions. We will, however, make every effort to modify your order so it is affordable and within your budget. You can pay by the following credit cards: American Express, Discover, MasterCard and Visa Credit/Debit card, PayPal as well as Check. It is not recommended that you pay by check or money order because production will not start until the funds are received by our bank. The content of this website is protected by copyright and can only be used for non-commercial uses. 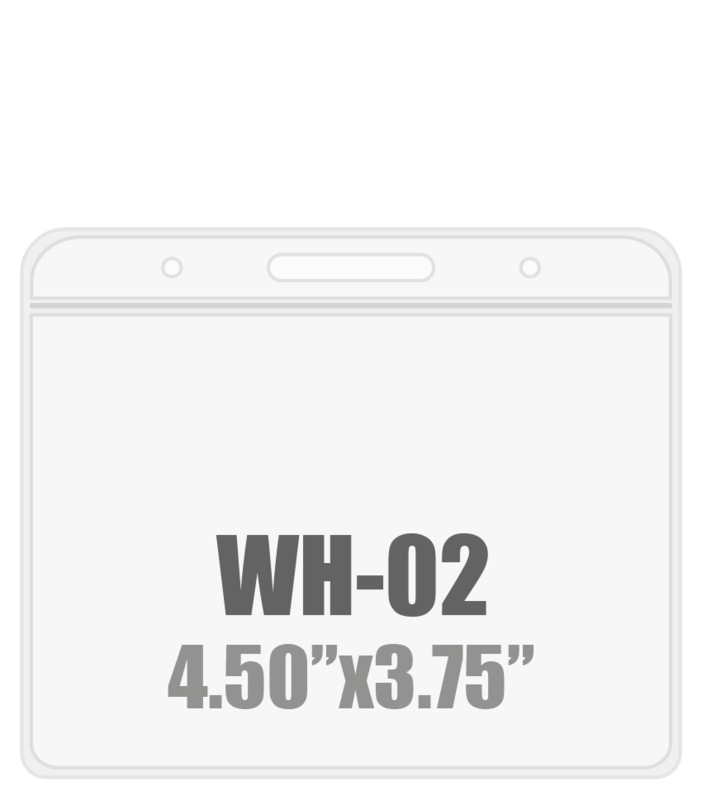 This protection applies to all graphics, illustrations and images, logos, page headers and text within the website. 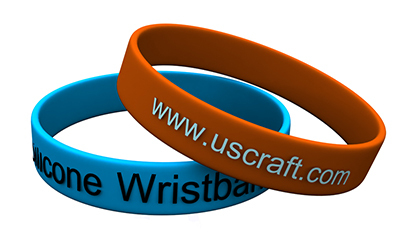 The UScraft.com logo is a registered trademark held by the company. The entire content of the website is registered under USA. Copyright laws and the company own the right to arrange, change, enhance and select any or all of the content. Portions of the website may be downloaded or copied for non-commercial personal use only. Users of this website are permitted to use portions of the website for their own personal use as long as they do not alter or remove any logos, copyright or trademark notices and do not post any portion of the website on another computer network of any type or broadcast any portion of the website on the media. This auto-generated preview is just for a reference. Our artwork team will send you real design to get approval from you. How many Ink color contain in your Artwork ? **Proceed with your order by clicking to add to cart. Our Artwork team will send you a design once we receive the order. Welcome to UScraft ! We are one of the leading suppliers of customized silicone wristbands in USA. For the last 4 years, we are proudly supplying a wide range of custom silicone wristbands throughout the world. We are not any kind of marketing agency or agent who forwards your order to the supplier, but we supply wristbands directly to our customers as per their needs and budget. We score a good rank in the third party review site shopperapproved.com where customers left their feedbacks and reviews about our website and the products we offered to them. We have over 20,000 customer reviews and we got 5 out of 5 star rating for our exceptional services and products. 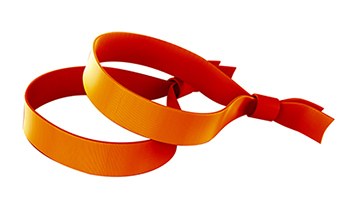 So, if you are looking for some exceptional rubber wristbands for any occasion, then choosing us is a wise decision. Regardless of what kind of wristbands you are looking for, we are a one shop stop for all your customized wristband needs. All our products are of high quality and appropriate for family reunions, awareness campaign, fund raising, birthday parties, corporate marketing, promotions and other occasions. On our customized silicone wristbands, we can put your desired logo, digital image, standard clip arts or personal message and gift it to your family, friends and loved ones. 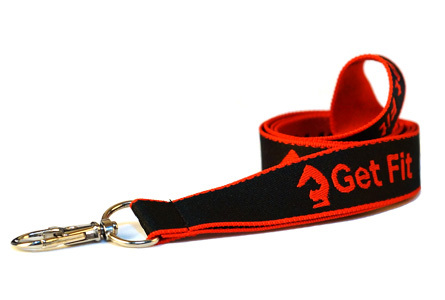 Our promotional wristbands with a message are always in demand for marketing purpose. 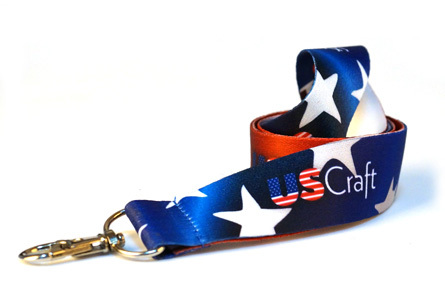 Beside customwristbands, we also offer Customized Lanyards , Fabric Wristbands, Tyvek Wristbands, Can Cooler , Pin Badge , Coaster, Beach Flag and much more..
© 2017 UScraft LLC. ALL rights reserved. DuPont™ and Tyvek® are registered trademarks of DuPont. Password reset link already sent, Thank you.